What is ORCID and why is it important? When you register on the Student Success website you have the option of adding your ORCID ID. 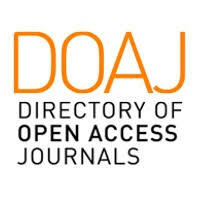 Launched in 2012 ORCID (Open Researcher and Contributor iD) is a global, free-to-use registry that provides researchers with unique persistent identifiers (ORCID iDs). It has the potential to make a huge difference to a researcher’s ability to gain full credit for their work and is a useful tool for universities as they track, evaluate and report research work. 2) APIs that support system-to-system communication and authentication. ORCID makes its code available under an open source license, and will post an annual public data file under a CC0 waiver for free download. 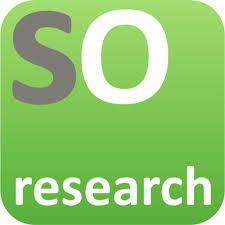 ORCID records hold non-sensitive information such as name, email, organisation and research activities. Importantly, ORCID d provides tools to manage data privacy. Finally, adding your ORCID ID when registering means that once your submission is published your ORCID record will automatically import this information – as well as importing this information to multiple places (rather than having to enter the same information over and over again on different websites). So, if you’ve published before, you likely already have a ResearcherID or Scopus Author ID, or you may have publications indexed in CrossRef–which means that you can easily import information from those systems into your ORCID record, letting those websites do the work for you. The Student Success team recommend you visit the ORCID website to register – and to learn more about this significant advance in scholarly communication.